Hear Pharrell and BIA Sing in Spanish On J Balvin's "Safari"
Columbian singer J Balvin continued to make forays into the global marketplace with the recent Beats 1 premiere of “Safari,” his latest single, and a certain guest feature didn’t hurt: Pharrell helped out both on the mic and behind the boards. The reggaeton track is produced by The Neptunes veteran, and even features him singing in Spanish. Beside Sky, i am Other’s rising star BIA tags along for the ride and yet again proves herself one to watch. Press play on “Safari” below and stay tuned for the official release. 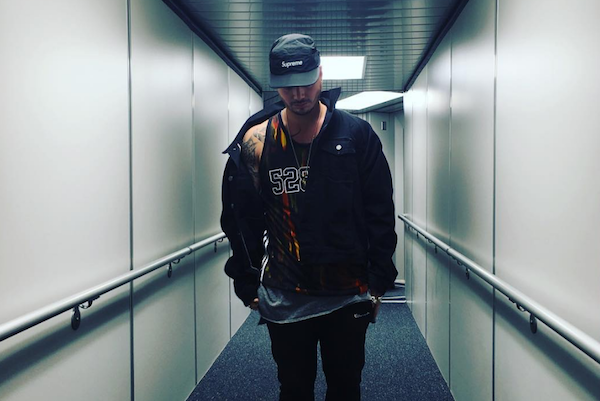 Energía, Balvin’s forthcoming album, premieres next week through Apple Music. SAFARI VÍDEO !!!! BACKSTAGE. @pharrell @pericoprincess ?? 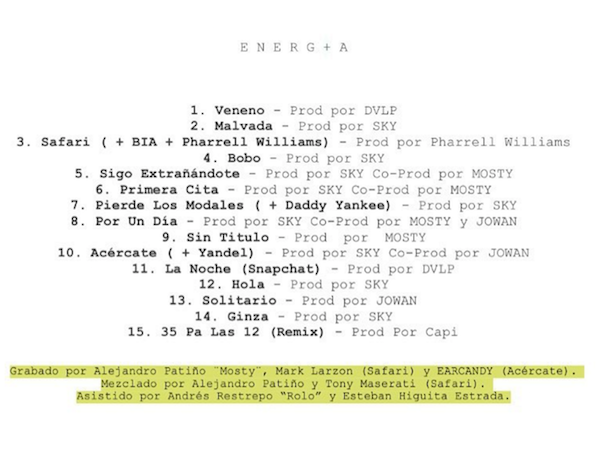 The Energía tracklist recently surfaced alongside the production credits—Pharrell is the sole artist behind “Safari” by the looks of it.